Spreading Love: Book Bloggers||Part 2||💕 | A Book. A Thought. 30 November, 2018 5 December, 2018 / Sofii @ A Book. A Thought. These three amazing girls manage their blog together and have created a unique, didactic and beautiful space to talk about books. I love this idea that they have had of working on this together, I relly love that and I think it’s super interesting to read their reviews, and read about what each one thinks of the books they read, I also enjoy a lot of their TAGS! Emma is a sensational book blogger and has something very special, and I think that’s what makes her unique and stands out from the rest and is the fact that her writing is absolutely addictive. I tried myself to start reading one of her posts and stop there, and believe me, is impossible. 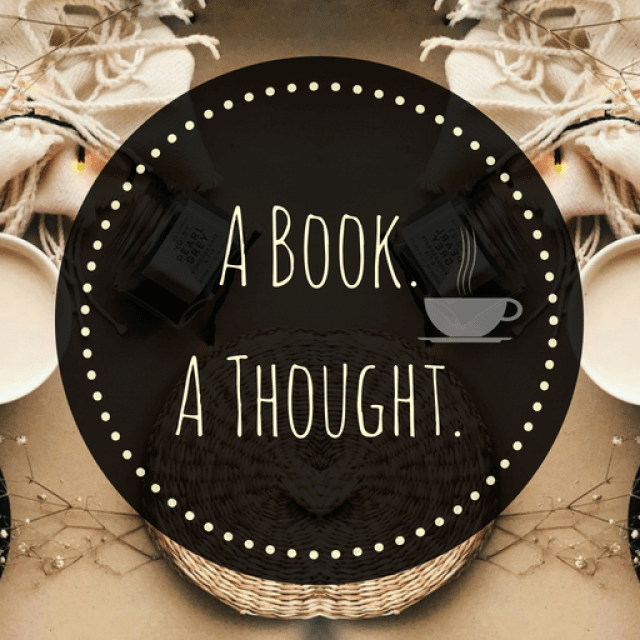 If you like to talk and read about books, this is a blog that you HAVE to follow. I love her posts, so I couldn’t choose one in particular, but I’m sure that whatever you read by her, will make you smile! Simon’s blog is absolutely pleasing to the eyes. It’s very aesthetically beautiful, but its content is not left behind, in addition to having post which we are accustomed to, she also have spontaneous posts talking about things that she thinks and feels, bookish related or with other things and I LOVE that, the honesty with which she writes is perfect and she writes very often to her blog, so you can’t lose her content. P.S: I’m in love with the pictures she takes! Amber has a fantastic blog, and I honestly needed to highlight the great work that she does with it, especially with her reviews and her discussion posts, which I love and enjoy reading a lot. It really deserves a lot more love so, if you’re a fan of good reviews, like me, you have to check her blog out! ALL GREAT BLOGGERS!! I love Mel – she’s such a sweetheart!! She also makes you feel so loved in her comments and posts. Ahhh some of my favourite bloggers are on this list! Loving that you’re doing this, it’s so nice! Mel is one of my favorite bloggers too! I’m not familiar with the other blogs but I’m definitely going to check them out. This is such a great post idea. The community is my favorite part of being a book blogger, so highlighting other awesome book bloggers is fantastic. oh my gosh SOFII!!!!! i love you. i am so grateful to the blogging community for leading me to you and your wonderful blog ❤ ❤ thank you thank you!! This is a great post and some really good bloggers on here too.